What if you went to your mailbox tomorrow and found a letter addressed to you from Jesus? The return address was Heaven, and you knew it was from Him because it was written in all red letters! What do you think that letter would say? What kind of commendation or criticism do you think Jesus might have for you? Would you be afraid to open it? What if Jesus sent a letter like this to our church? What if I stood up one Sunday and told the church that we had received a letter from Jesus and was about to read it! Would we be excited? Would it bring fear to our hearts? What do you think Jesus would say to our church in a letter like that? There were some churches long ago in Asia Minor that had this very experience. These letters came to them from Jesus, delivered by the Apostle John. 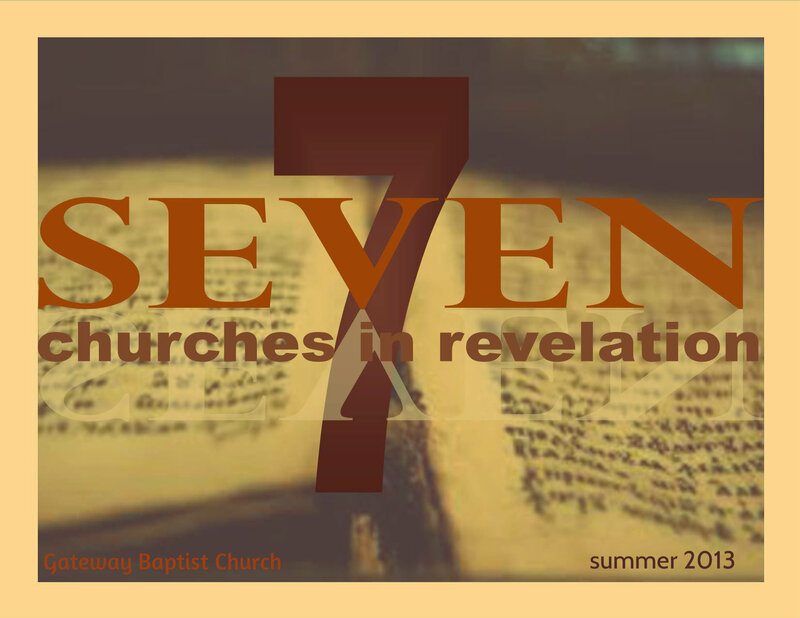 We have copies of these letters in the book of Revelation. The exciting part about these letters is that they were not only intended for these specific churches long ago, but also for us. Today, we open the first letter. It was written to a busy church that had left something very important behind. It was written to a group of Christians that simply forgot how to love! I wonder if that could be true of us?